Rob Norman, Global Chief, Digital Officer and North American Chairman for GroupM, is retiring after a successful tenure with WPP media agency network GroupM for over three decades. He will discontinue his tenure full time in January 2018. Norman has been instrumental in paving the way forward for GroupM’s clients with regards to their branding and advertising planning and execution. He has worked with the likes of Amazon, Google, Facebook, Nestlé, NBCUniversal, etc., as the clients. Known for his wit and humorous attitude, Norman will continue to guide and consult the GroupM clients across various verticals. 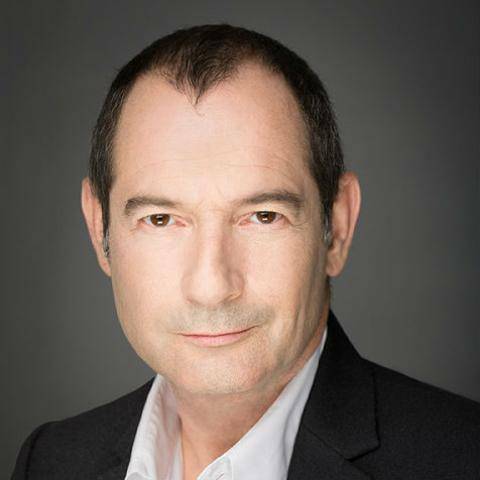 During his tenure, GroupM has undergone significant internal restructuring with Kelly Clark taking on the global CEO post in 2016, replacing former GroupM head Dominic Proctor and a strategic consolidation of Maxus into MEC to form Wavemaker, focusing primarily on understanding and enhancing purchase cycle for the consumers.